Bootloader is a piece of code that runs before any operating system is running. Bootloader are used to boot other operating systems, usually each operating system has a set of bootloaders specific for it. Why there is a need unlock Bootloader? Small knowledge about why we need to unlock bootloader, about rooting. If you are facing any issues related to this post please let us know we will help you out. Plz help for Yu Yunicorn. I need custom rom too. We will post for custom rom details for Yu Yunicorn soon ! 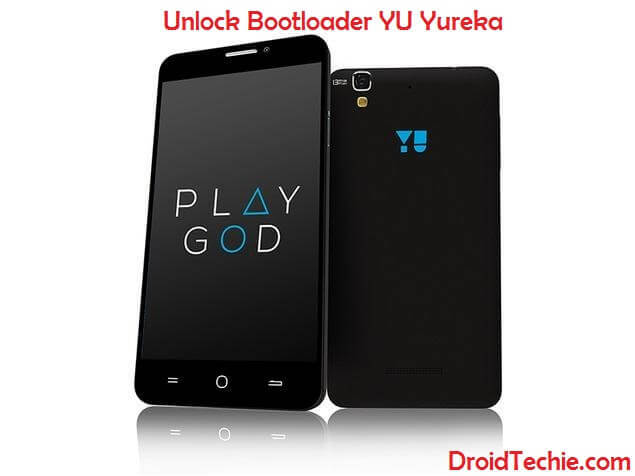 Yes there are lots of custom rom for yu yureka note too, soon we will be posting new article about the same.